So, Really: What Is Good Clean Fun? In this week’s episode Greg Goldman and Natalie DeHart join Todd and Tony to talk about 10 years of taking the good side of fun and amplifying it. 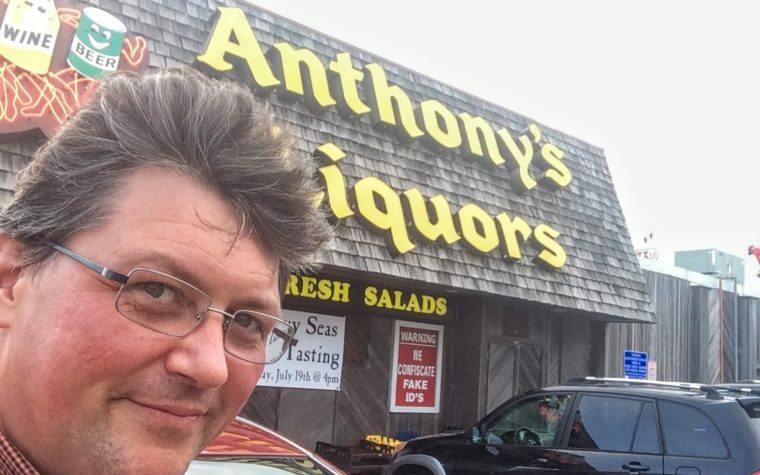 Previous: Is the Bar at Anthony’s Liquors the Best Kept Secret in Ocean City?